Once again real loud, only this time, it was in Arcovia in Pasig City. (The latest development which needs traffic and awareness in the metro) The date was set, the bike manufacturers were called and the bikers came out. 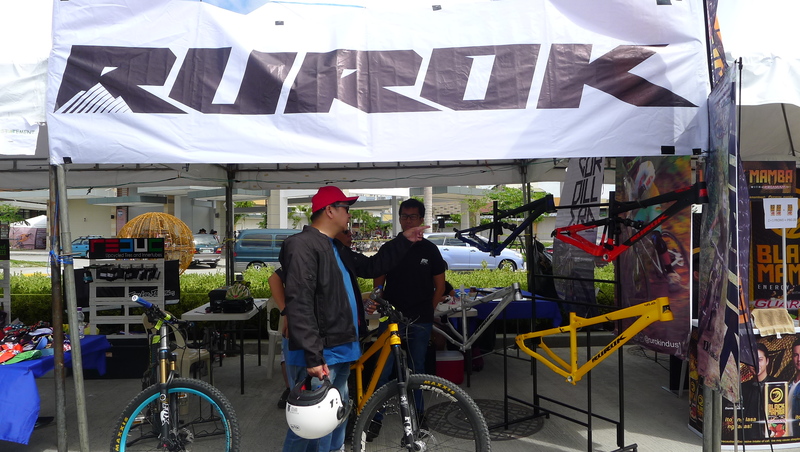 It was held last November 24 and 25 in the lot along C-5 between Toyota and Mitsubishi. 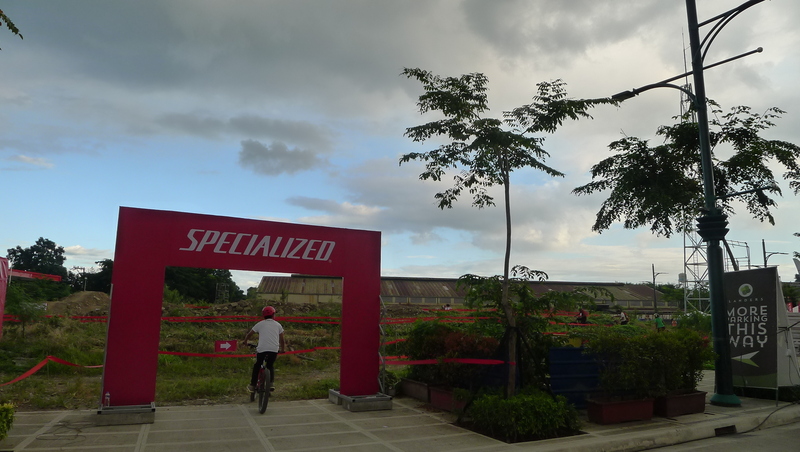 The organizers paved the lots and created tracks so that the mountain bikes can be experienced on rough terrain. There was even a pump track for the 4cross fans. 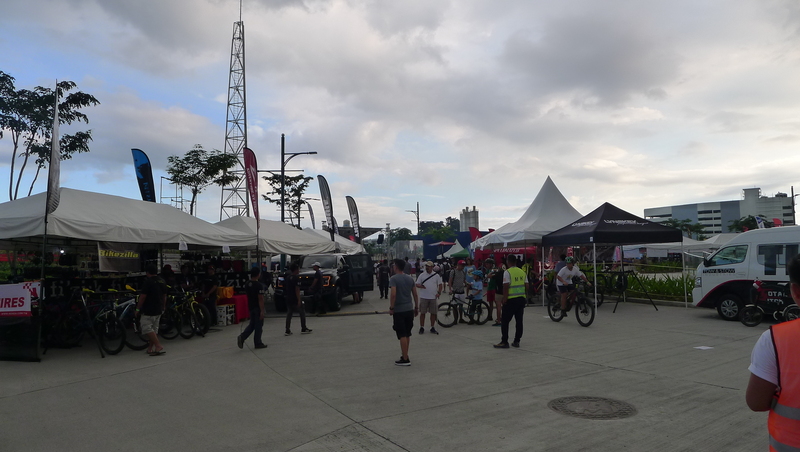 The tents were nice and pretty much the same as the previous bike demo days. 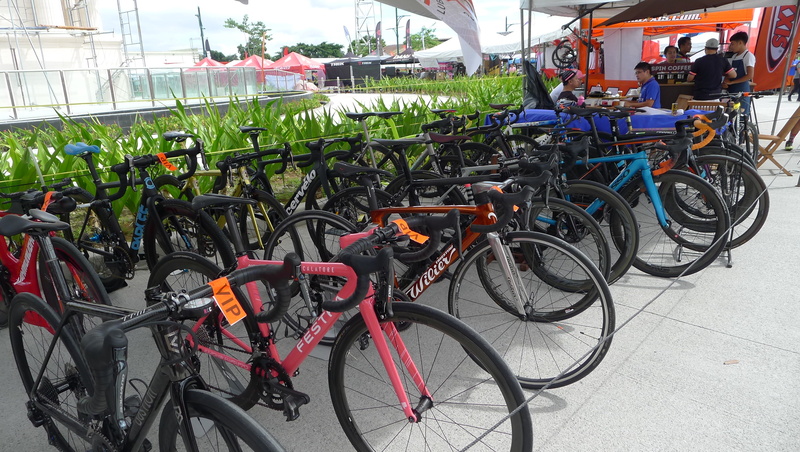 The big ones like Specialized, Trek, Giant were present. Plus of course the mainstays here in the local Philippine market. Honestly, I feel much happier when I see new players and unknown brands emerge in these exhibits… it means the competition is healthy and the market is good. 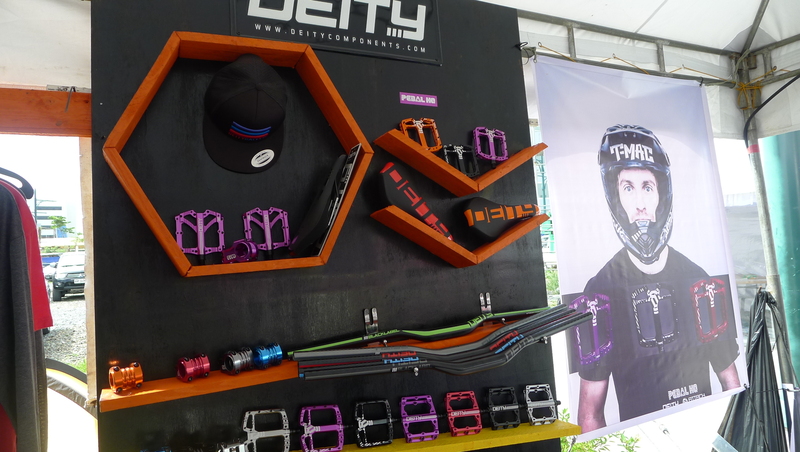 More players means more choices for the mountain bike consumers and customers. 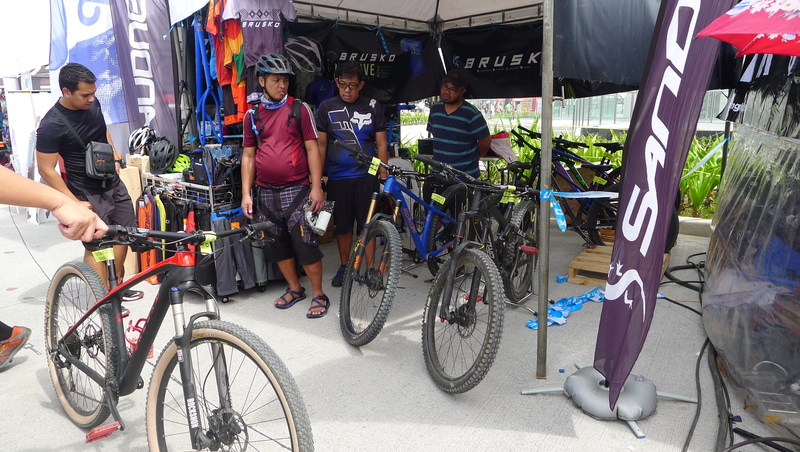 Things that are related to biking were also in attendance, like the Spyder shades and Maxxis tires. 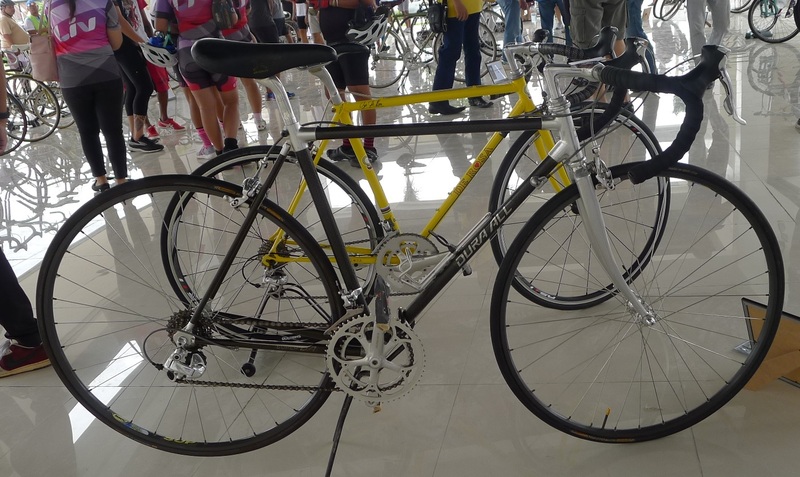 These are items that are as important as the bike itself. I experienced riding the MEOK ebike. 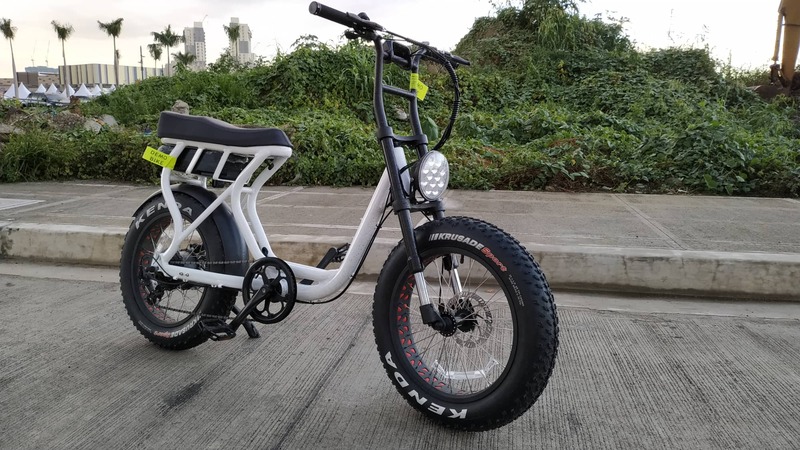 It was a 20inch fat tire Ebike which rode like a charm. Back in college, my dorm mate had a Honda scooter which had fat beach tires. 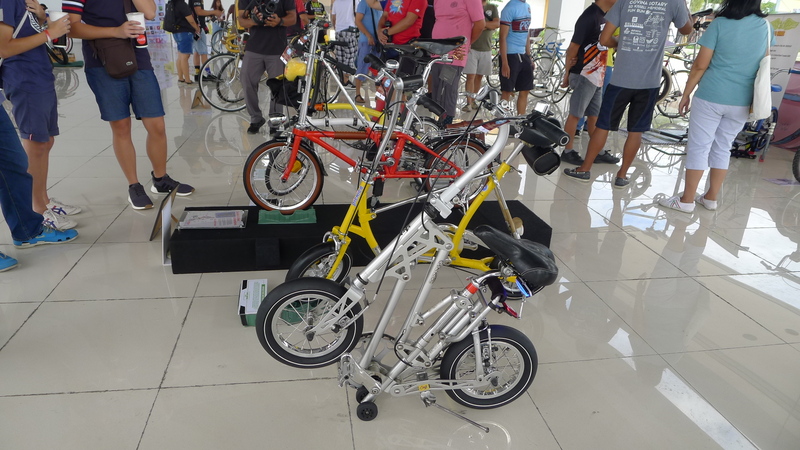 This MEOK reminded me of that scooter, only this one is the 2018 version because it is an Ebike. I rode the MEOK and it was fast! Too Fast if you’re furious! The motor hub on a full battery can really kick it. I got to talk to the owner/inventor of the MEOK and he told me that MEOK is the name of his lolo. 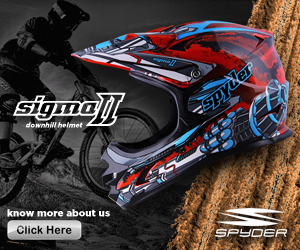 He is a true blue biker and thus we discussed that this is what the biker needs. No frills, easy on the budget and functional. 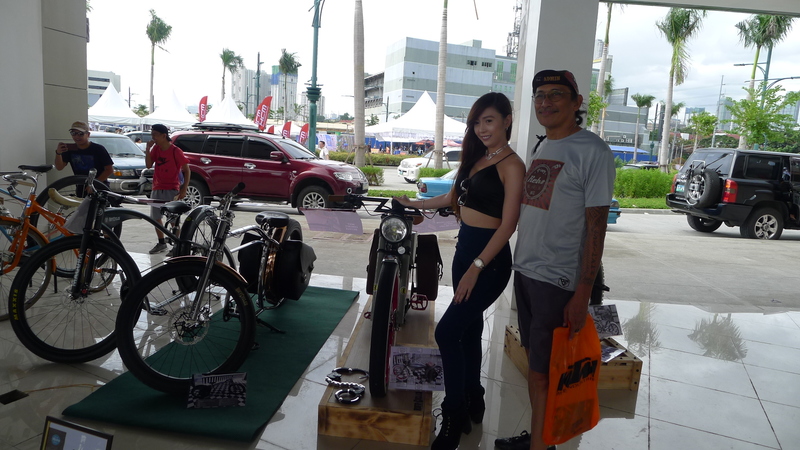 He believes on sturdy and tough products thus he designed his bike to be functional and tough. 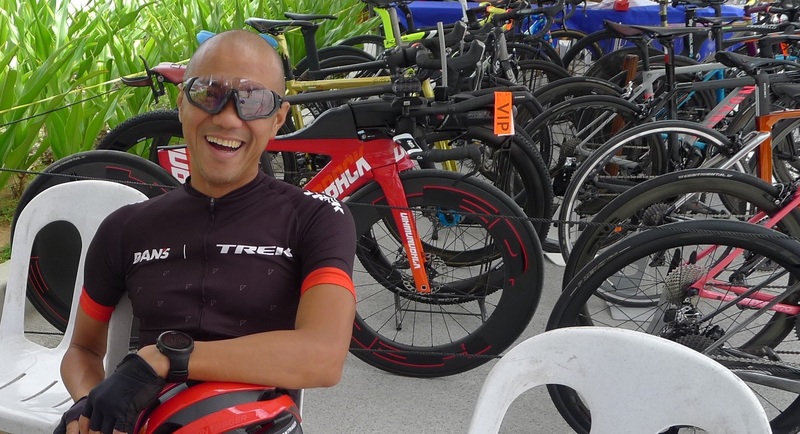 He is based in Boracay thus the fat tires of the bike. 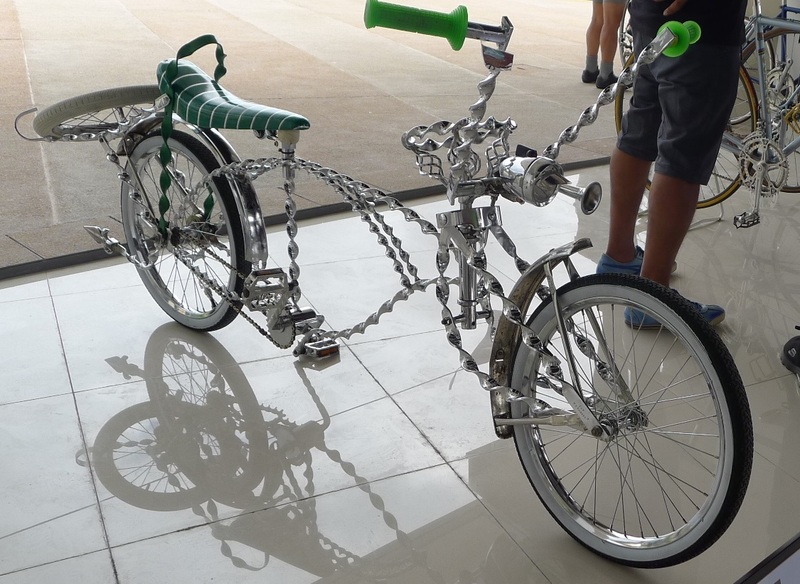 I guess we should be adapting to our surroundings and this is one go-to beach bike cruiser. 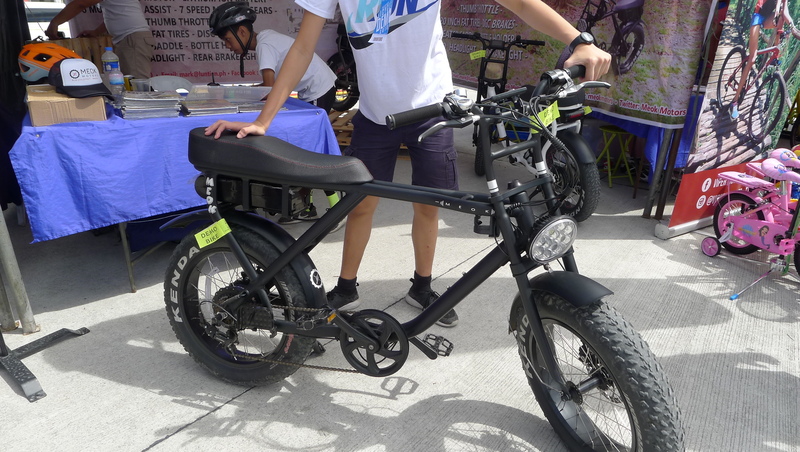 This could probably be the best Ebike one could own in a beach with lots of electricity source. 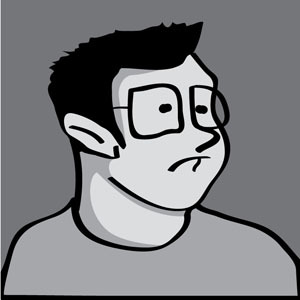 Then we discussed if it could run and probably store energy, he said it can… but it doesn’t. 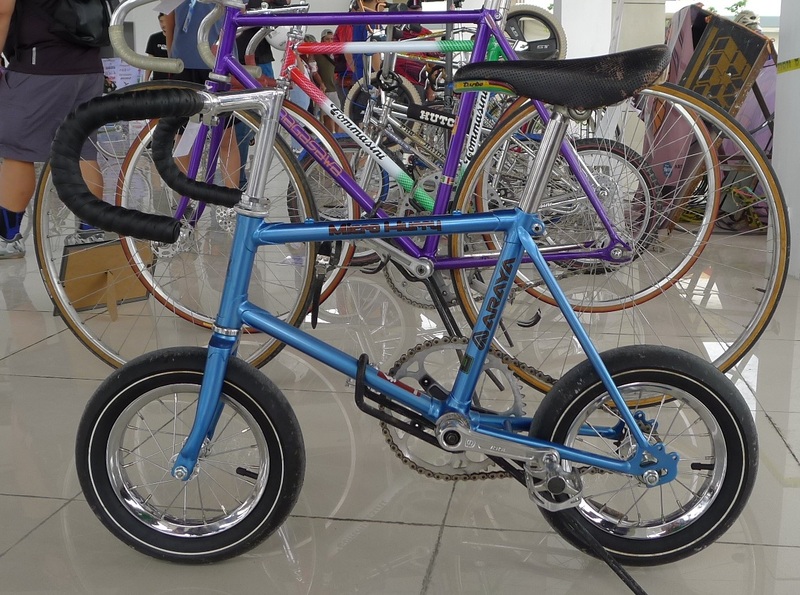 Putting that function now would increase the value of the bike so he just kept it on a minimum cost of what is available that is within the price range of the current market. If you want to splurge on the latest Ebike, go buy the Specialized LEVO or other Ebikes in the market now. 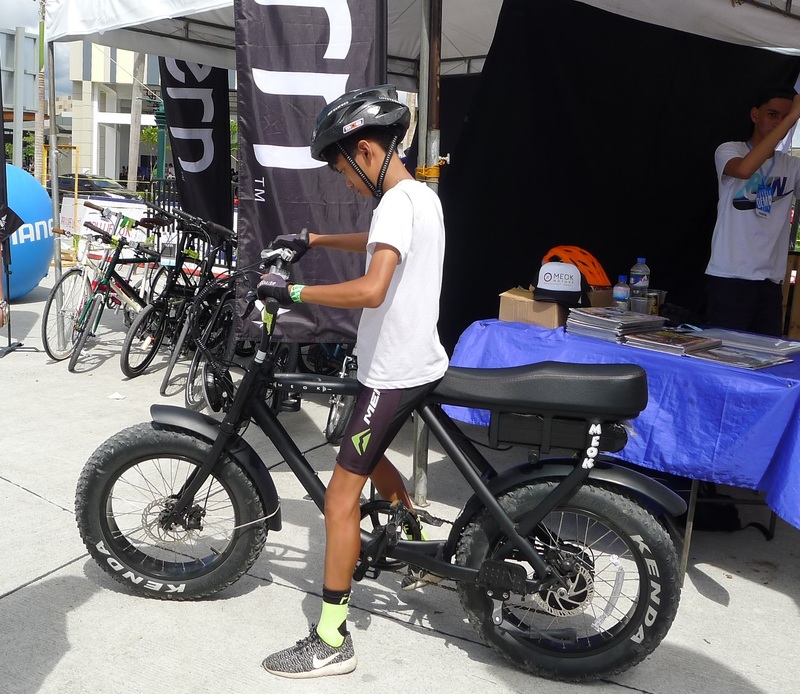 But if you want to buy a Filipino beach Ebike, MEOK is the shiznit. 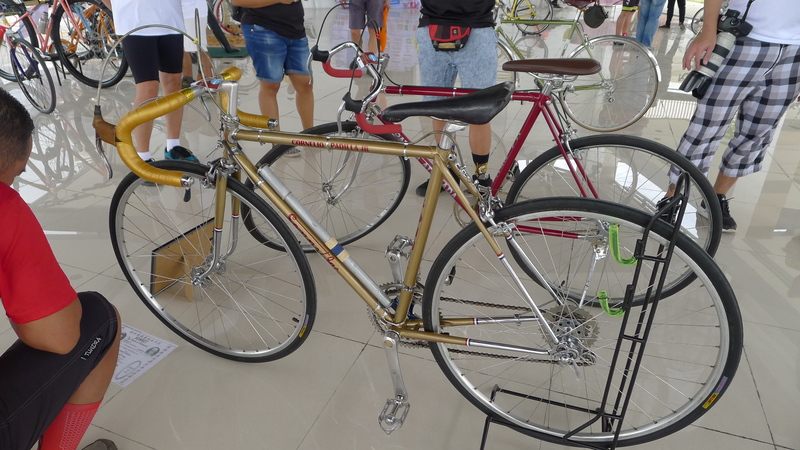 On the second day of the bike fair, the organizers set up a classical bicycle show. 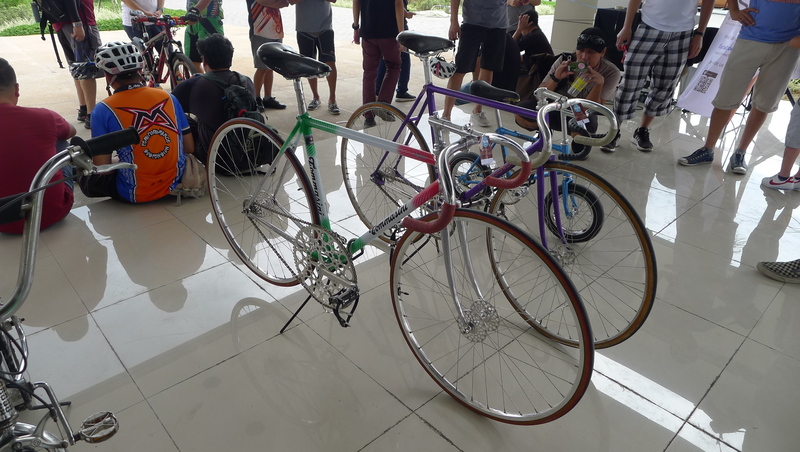 Most of the vintage bike collectors whipped out their treasures and showcased their vintage rides. 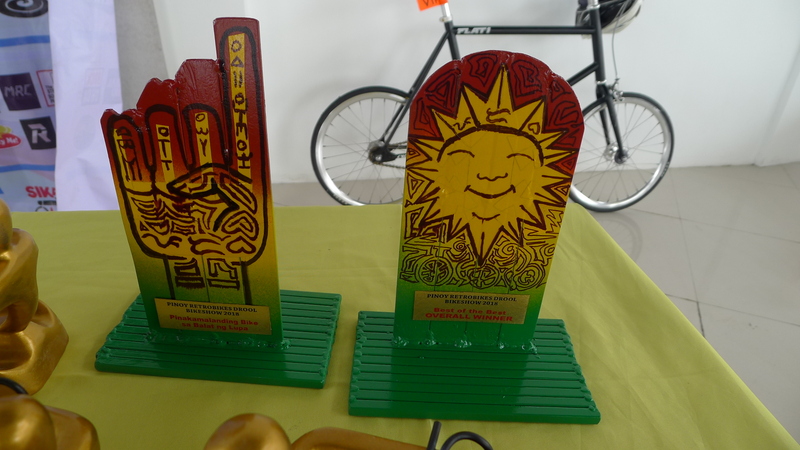 There were prizes and the trophies were pieces of art. 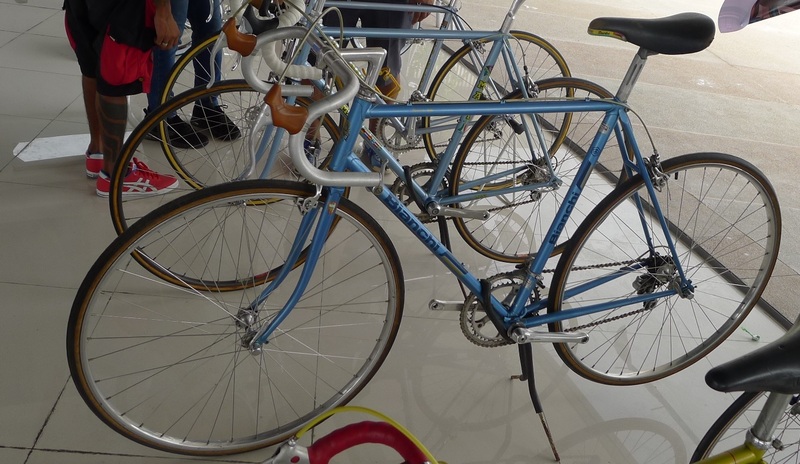 Here are some of the bikes on display. Drool away! 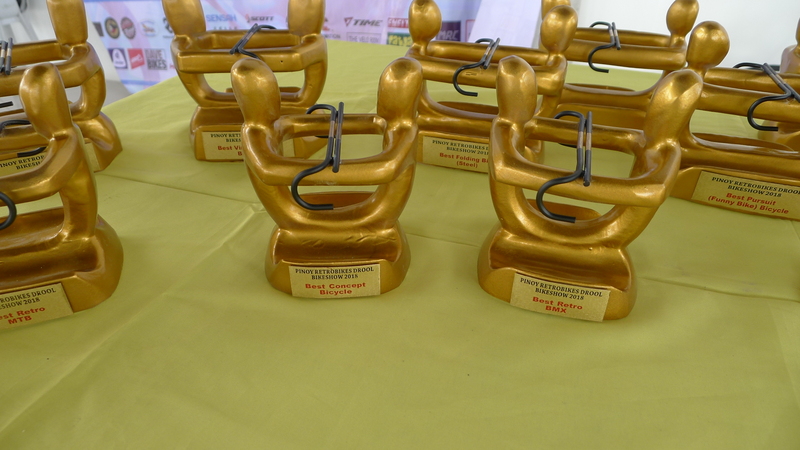 I’ve written this over and over again= I won’t stop being grateful to the organizers and leaders of events like these here in the Philippines. 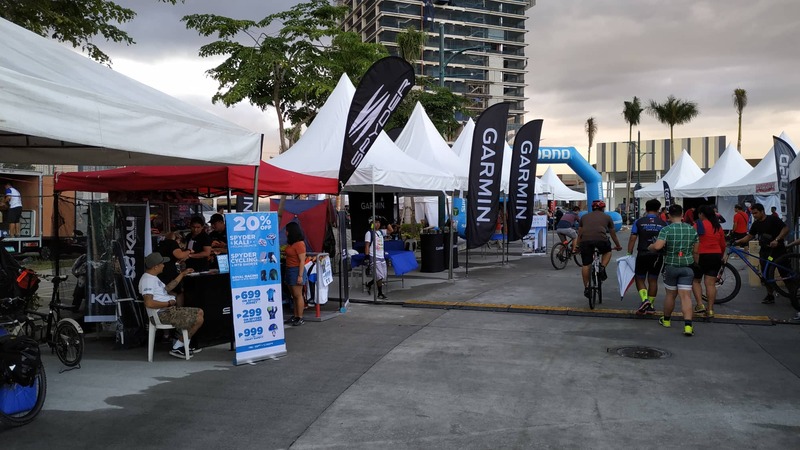 It is very cool that we have people like them to rally together the cycling community towards one goal: to promulgate the biking industry and improve our current state of the culture. 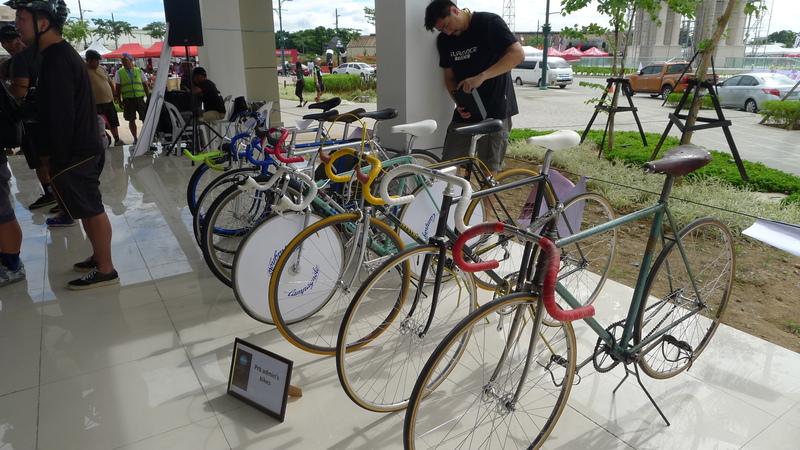 A little push here and there, and we shall attain our cycling dream here in our country. We already have the ground work, we just have to stir things up and support all the biker efforts around us. If there are promos, grab ’em, if there are discounts, use them. 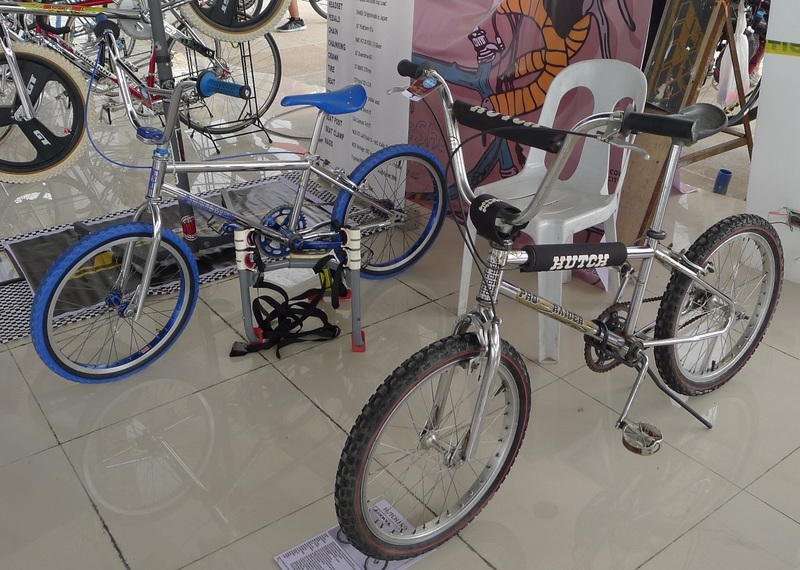 Let us just nourish and continue feeding the system, pretty soon, the Philippines will be one of the best bike destinations in the world. Coach Ige would like to thank his sponsors.